ये जीना भी कोई जीना है लल्लू ! 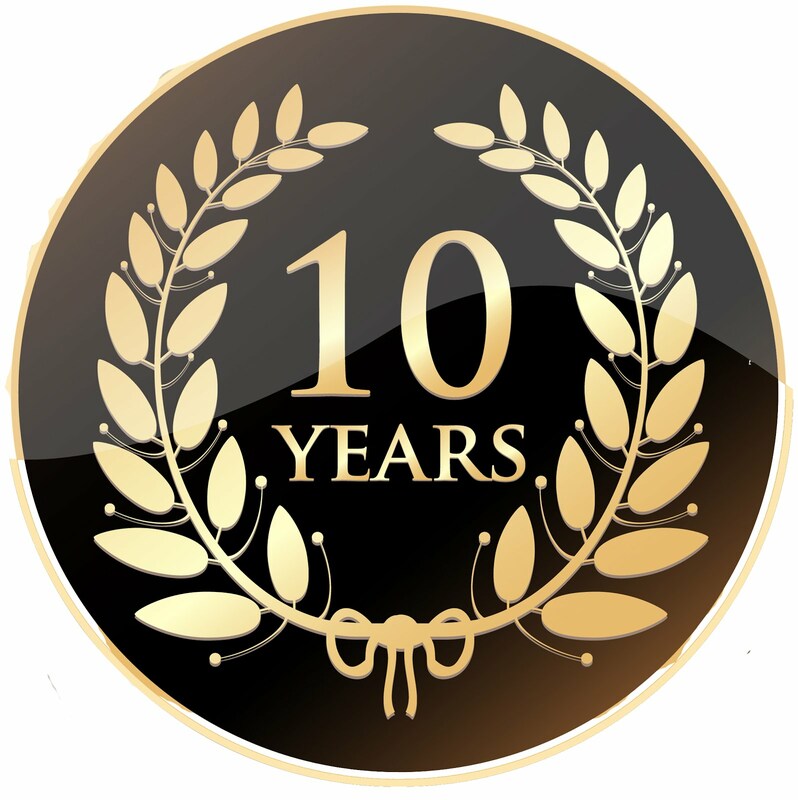 : 10 Years! I wrote my first post on Nov 16, 2005 on this blog, which makes this blog 10 years old (or young, however you may like to see it). What started as a regular journal and compilation of reviews, soon turned into a place where i publish my poems. I'd like to thank all the people who read and take the effort to drop their valuable comments. Peace.